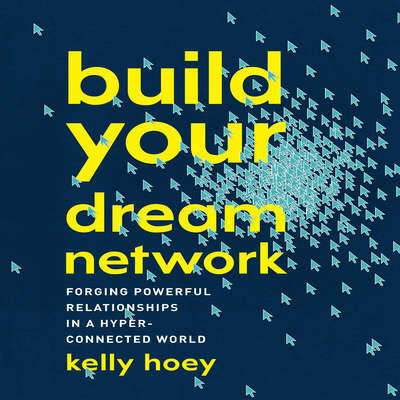 J. Kelly Hoey is a writer, investor, connector, and networking expert, lauded everywhere from Forbes (“1 of 5 Women Changing the World of VC/Entrepreneurship”) to Fast Company (“25 Smartest Women On Twitter”). 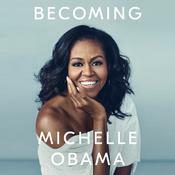 She is a columnist for Inc. and her frequent speaking engagements span a huge variety of business, leadership, tech, and investing forums. She has perhaps the country’s most trafficked Linked-In page and appears regularly on the Power Pitch series on CNBC.